Copy the API keys, to be used with your Warpwire account. 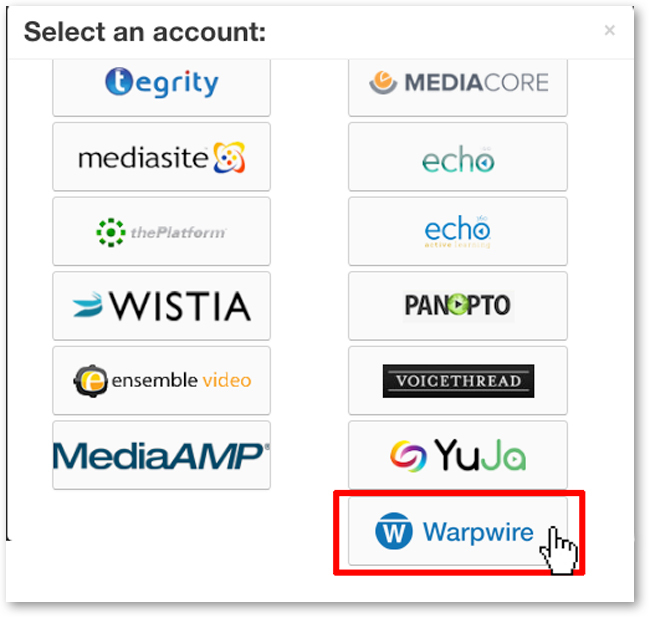 Log in to your Warpwire account. 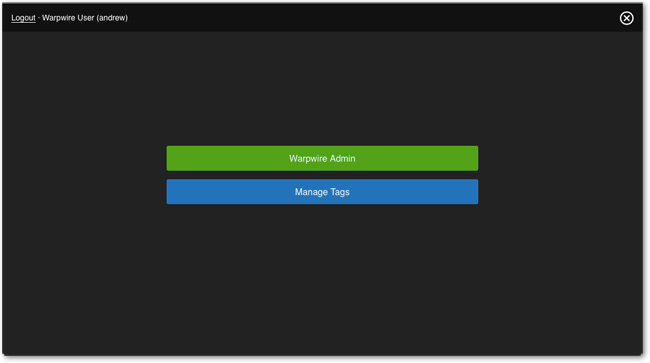 Navigate to the Warpwire Admin Tool, first click your username in the upper-right corner of the screen, then click "Warpwire Admin." Click the Add Profile button. 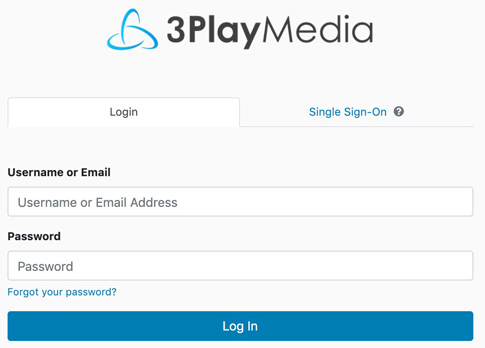 Select 3Play Media as the provider, then add the API Keys that were acquired from Step 4. A new profile must be added for each 3Play Media turnaround level. These turnaround levels are: Standard, Expedited, Rush, and Same Day. 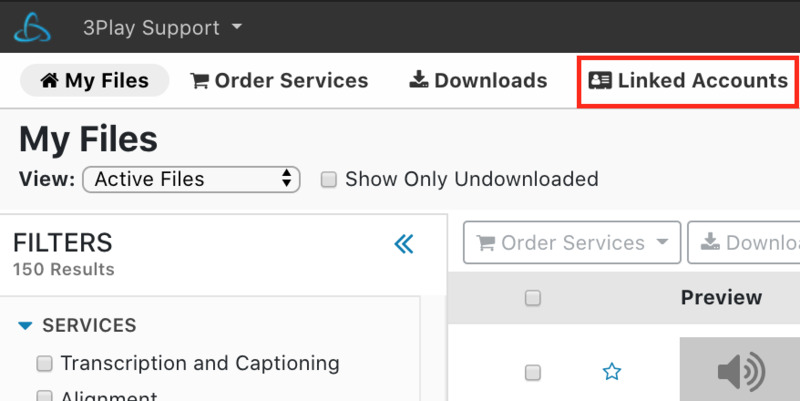 Make sure to select the proper turnaround for each profile that is created. Once complete, there should be 4 profiles. 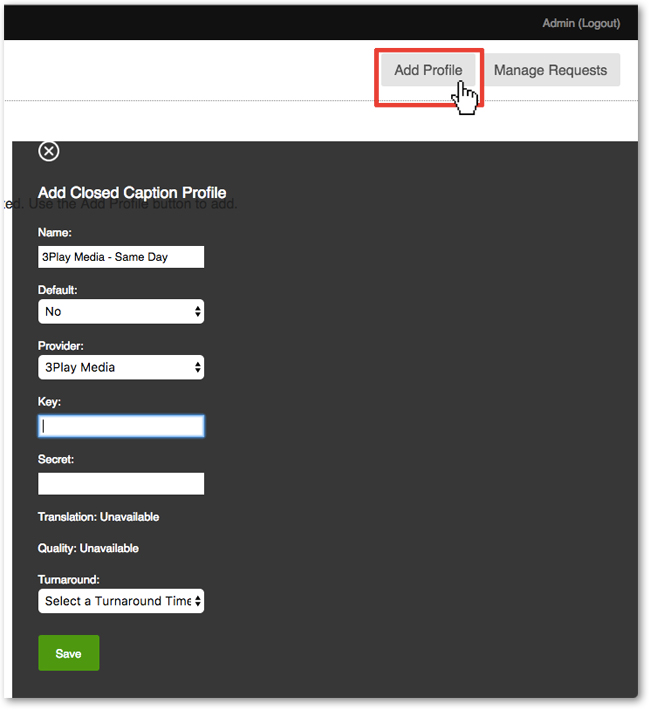 Make sure the API Keys have been added to each profile, and select the proper turnaround for each profile.